According to reports, social activist and filmmaker Priya Swaminathan will be a part of the highly anticipated Netflix ventures of Barack and Michelle Obama. 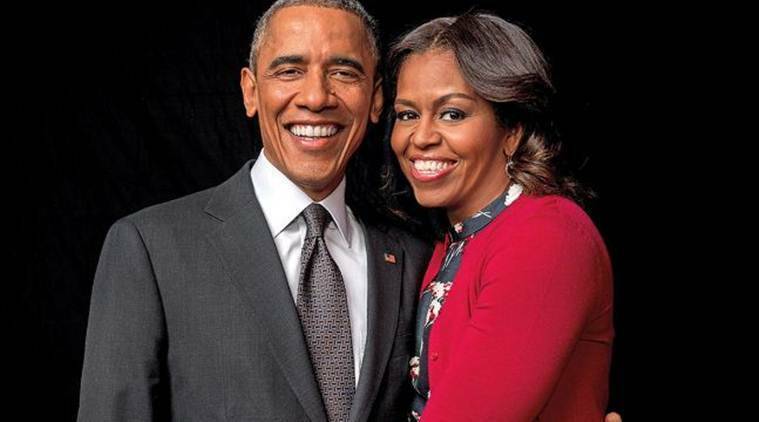 The former US president Barack Obama and first lady Michelle Obama will produce films and series for Netflix. Former President Barack Obama and first lady Michelle Obama are currently building a team for their very own Netflix ventures. According to the Hollywood Reporter, sources confirmed that social activist and filmmaker Priya Swaminathan has been hired to work in the highly anticipated project. Priya has, in the past, produced and co-directed Very Young Girls, a 2007 documentary on New York’s teenage prostitutes and has also worked for Annapurna Pictures and Dickhouse Productions. She was a part of the Sundance Institute’s ‘FilmTwo’ initiative that focused on encouraging minority filmmakers and the recent ‘Time’s Up’ movement against sexual harassment. Since Netflix and a rep for Obamas have refused to comment on the matter, Swaminathan’s exact role in the project remains unclear. 1 Bigg Boss Tamil 2: Why is Kamal Haasan angry?